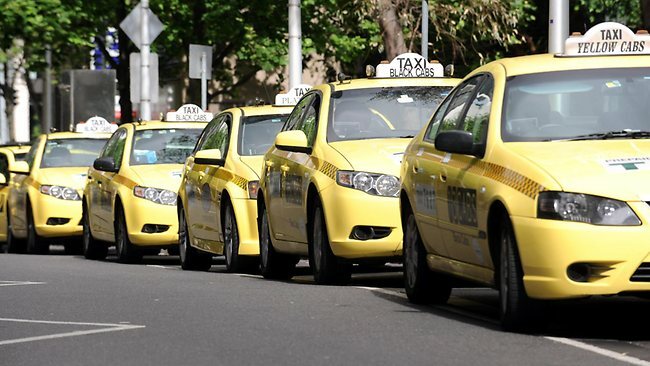 Your Best Melbourne Taxi and Cab Network. 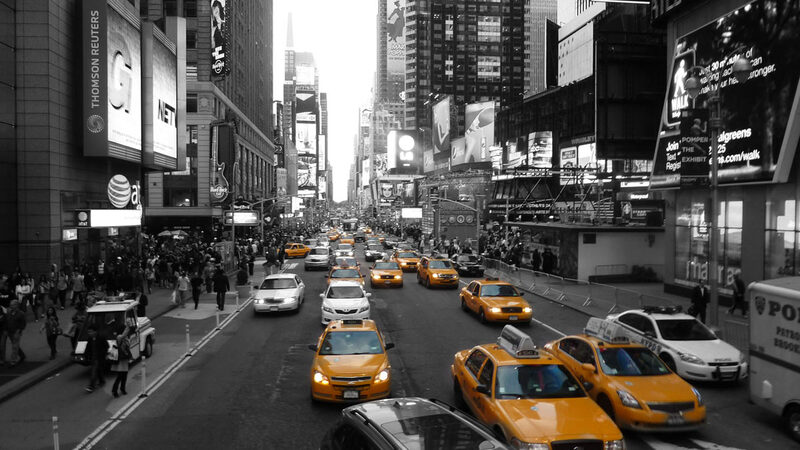 Get the best price on a taxi by comparing cabs across towns and cities. HOW MANY PEOPLES (INCLUDING CHILDREN)? 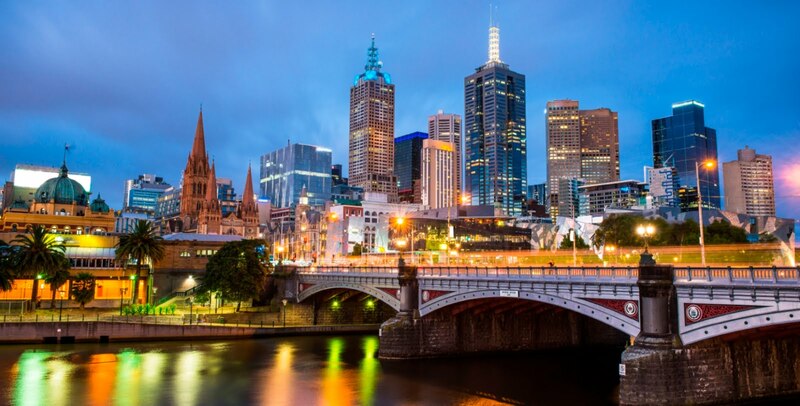 Taxi Booking Service is the first choice of commuters for airport transfers in Melbourne, because we let them travel in comfort and style while taking care of their luggage all the while. Welcome to the Melbourne 13 Silver Cab. 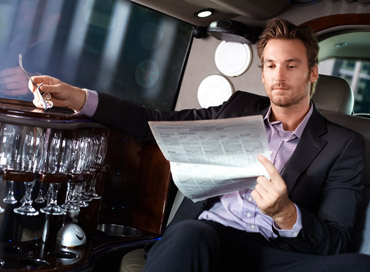 Our luxury car services provide you the best services in Melbourne. We care about you! 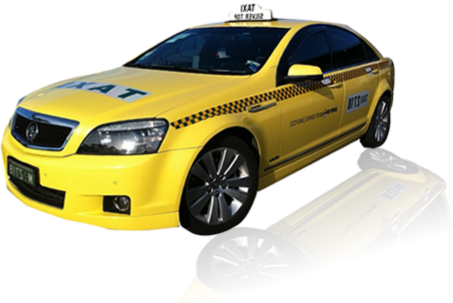 We provide you the best local taxi service in Melbourne at the best rates. Our professional drivers are committed to giving you online and best rates and comfortable service. We provide clean and safe environment with professional and friendly drivers who take affordable Taxi to Melbourne Airport for safe and smooth ride. We offer you disturbance free smooth transfer; it will take only few moments to arrive the car at your door step. Here is what makes us different. 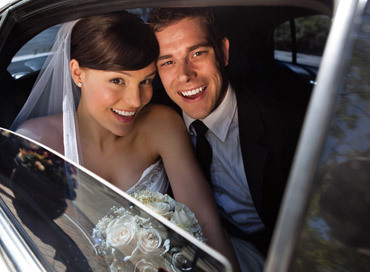 Meet and Greet - Never be left alone, our chauffeurs will make you feel at home. Our Luggage Assistance Good to know somebody is there to give a hand. Mobile Phone Contact - Be informed about your chauffeur and car, chauffeur keeps you informed. Door to Door pickup and drop off be pampered or call it luxury. 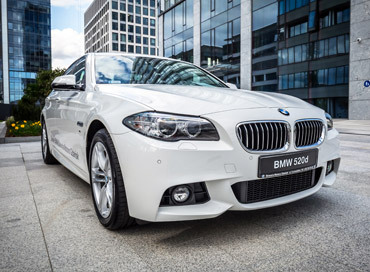 We provide backup services in Melbourne with our large fleet of cars, backup is just round the corner. On board entertainment exclusive to all our customers, music, video and more Call us anytime at 0434366764 when you need a taxi and/or private car service. Thank you. Believe us; it’s that easy and quick Call to Book, Catch 13 Silver Cab Now Chat conversation end. It's all about our cab service! We always try our best to get you to your destination comfortably, safely and on time. We provide you a service that is available “Anytime, Anywhere and Anytime” as a customer-oriented business, we work towards achieving complete customer satisfaction from the time of your contact to your arrival at your destination. 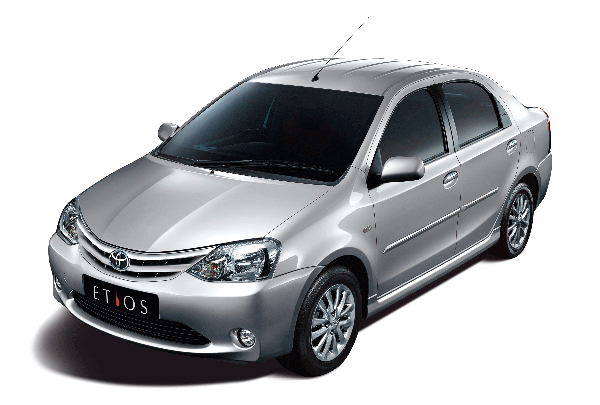 13 Silver Cab in Melbourne prices are very reasonable & less than other companies. Our professional drivers are Reliable giving you online and best service. We also provide Free Cancellation Serice, You can cancel our cabs any time. Our always main motive do care of our passengers by providing experienced Drivers. 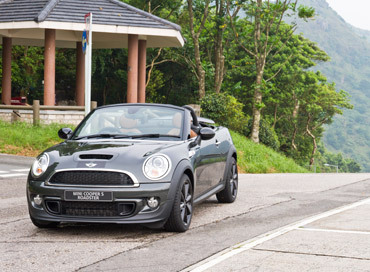 We only used maintained and latest vehicles, just to ensure less chance of breakdowns. We are available 24 hours. You can call at anytime for the services or can book online through our website. 13 Silver Cab in Melbourne, our main goal is to provide professional and affordable transportation services across the all Melbourne area. Our fully managed, trustworthy service allows you to spend more time on what’s important to you. Just leave the rest to us. 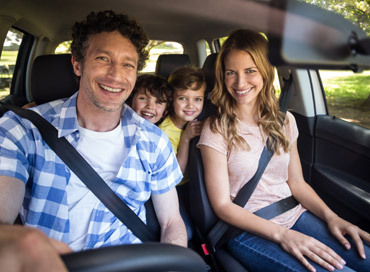 We know Melbourne inside and out insuring you can sit back, relax, and rely on us to get you where you need to go. Welcome to the Melbourne 13 Silver Cab. 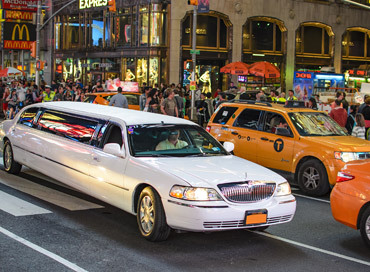 Our luxury car services provide you the best services in your city. We care about you! We provide you the best service at the best rates.